Marion…. State Representative Dave Severin (R- Benton) announced that his office will be holding Satellite Office Hours at the Benton Public Library on Wednesday November 8th from 12:00 – 3:00 pm. The address for the Benton Public Library is S Main St & W Hudelson St, Benton, IL 62812. 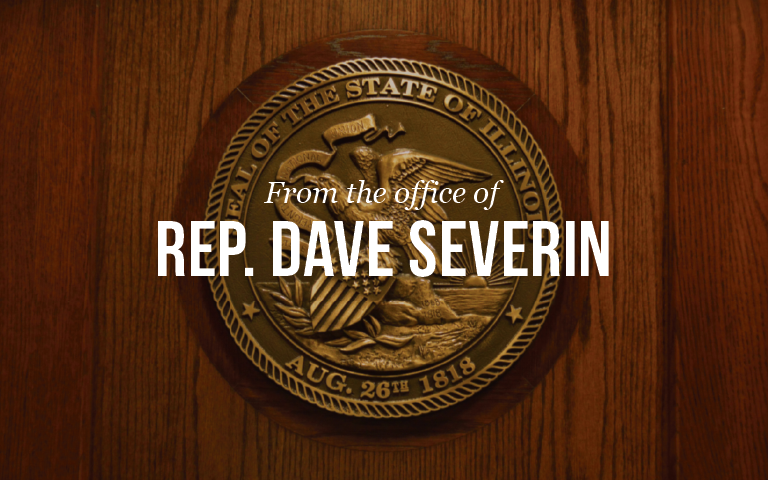 If you would like to learn more about our office hours, please contact Rep. Severin’s District Office at (618) 440-5090 or through the contact form on his website at www.repseverin.com.